We are excited to have increased our stock of telehandlers to over 200 machines! Hydradig Wheeled Excavator with Prolec . 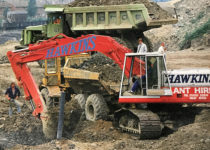 . .
Hawk Plant Hire sadly placed into administration . . . 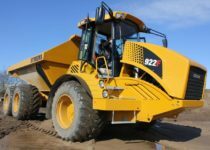 Dump Trucks - Hire, Contract Hire or Buy? 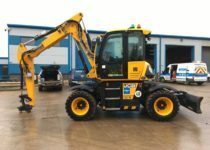 New JCB 457 Wastemaster added to Loading Shovel Hire Fleet! Brand new Hitachi ZX170W-6 wheeled excavators have arrived at Ridgway! 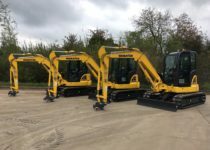 Concrete cracker hire is just one of the new excavator attachments added to our attachment hire service . .
New 5 Ton Mini Excavators arrive in the yard! . . .
Are you currently looking for a Plant Fitter or HGV Driver Job? 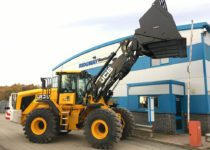 New JCB 457 Wastemaster added! 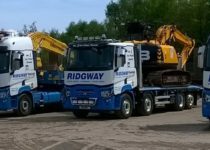 Ridgway Construction Package - Save on Small Plant Hire! Oops! Why You Need Plant Hire Insurance! 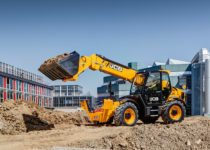 Buy, Hire or Contract Hire a Long Reach? Dust Devil at Plant Rental HQ! 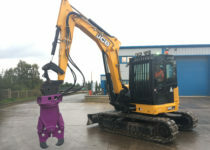 New JCB Hydradigs at Ridgway! Ridgway Rentals exports Used Plant Machinery Worldwide! Take a look at our new Map! 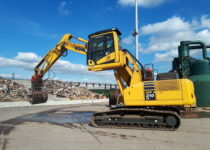 See where we offer Plant Hire! Get Ready for Winter with our Wood Splitter! Used Komatsu off to Africa! Bully's Back for Plant Hire in Oxford! 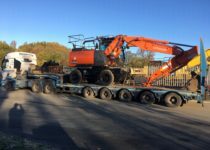 Plant Hire Delivery - Wherever You Are! Scania T Cab Corgi Model "T Rex"
What's Father Christmas bringing you this year?